The Super Bowl may have sucked, but this week’s releases certainly didn’t. I’ve been in Thailand ignoring everything sports related, but I’ve still been keeping up on all the new music just for you. 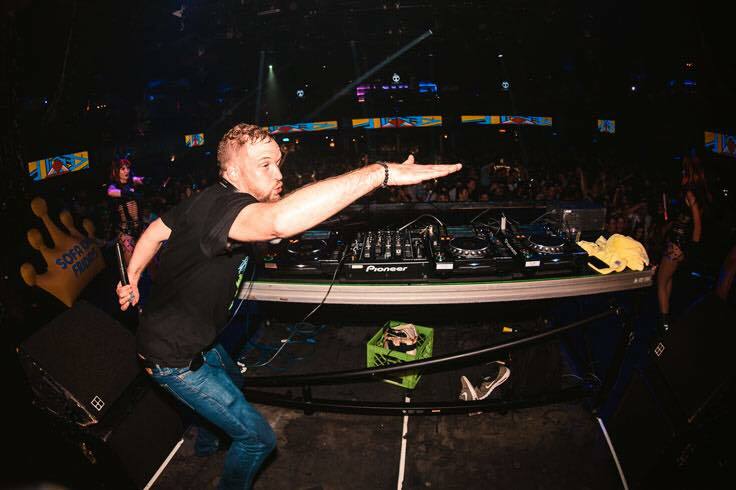 This week we’re blessing you with some melodic bass, a few house bangers, chill summer vibes, and most importantly, the legend Rusko. We featured PLS&TY‘s standout track “Rebel Love” when it was released last year, and now the track is getting the remix treatment from none other than the legend Rusko. This remix is signature Rusko style, so much so that the first time I heard it I knew it was a Rusko remix before seeing the title. That’s a good thing, and you need this track in your rotation. Super Duper had a huge year in 2018 with a string of phenomenal tracks and an opening stint on Petit Biscuit’s tour. He’s looking to expand on that success in 2019, and is off to a great start with “Cannons”, a powerful vocal-driven collaboration with JMR. “Never Change” is Crystal Skies’ first release on Seven Lions’ Ophelia Records, and it’s a perfect fit for the label. 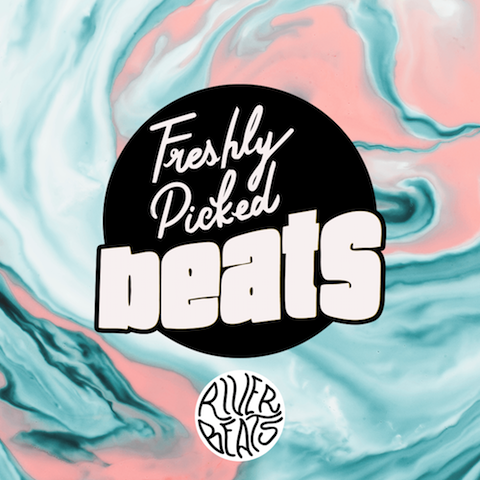 The melodic bass track is driven by Gallie Fisher’s dreamy vocals, and it’s a match made in heaven that we hope to hear more from. “New Love” is Bobby Love’s newest dose of smooth, R&B-infused house music. The track packs a punch of subtle but deep basslines that form the groovy foundation for molten melodies and sensual vocals by emerging R&B artist Olive B.
Australian producer Young Franco just dropped a jam with some serious summer feels that is giving us 1990’s R&B vibes. It’s definitely out of the ordinary for our lists, but we couldn’t help it. Give it a listen. SUMR CAMP is back with an infectious new house single titled “Radar.” Recently hailed as an “Artist To Watch” by Billboard Dance, SUMR CAMP is a rising name working with some of the biggest producers in the game. If you are looking for your dose of hard bass and dubstep on this list, look no further than Kompany. His new EP Metropolis is available via Never Say Die records. This is a really unique one from Deorro. Featuring some amazing vocals and some really haunting synths, this is pushing the boundaries of what we know from the producer. Notaker is kicking off 2019 with a stunning melodic and bass-driven record, ‘Into the Light.’ The single is out via Monstercat. If you are a house fan, this one is right up your alley. Wev makes his debut on our site with his fantastic new EP WWW. This 3 track effort features everything from live saxophone breaks to analog synths and video game samples.